The National Capital Region (NCR) Chapter of SFPE was formed in 1981. 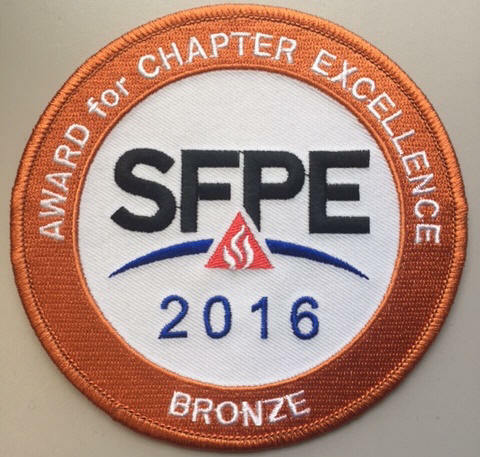 Since then, the SFPE - NCR Chapter has grown from an idea by four SFPE International members to a vibrant organization providing quality programs to advance the science of fire protection engineering and those who practise it. The Chapter has had a membership that has encompassed well over 300 individuals from the NCR Region and further afield. The Chapter has provided well over 100 technical education opportunities for its members and has hosted nearly 25 seminars as part of its Annual Meetings. Our continuing mission is to make a significant contribution to the profession, to allied professions and to the community. The challenge for the Chapter is to continue to grow the profession in the National Capital Region. 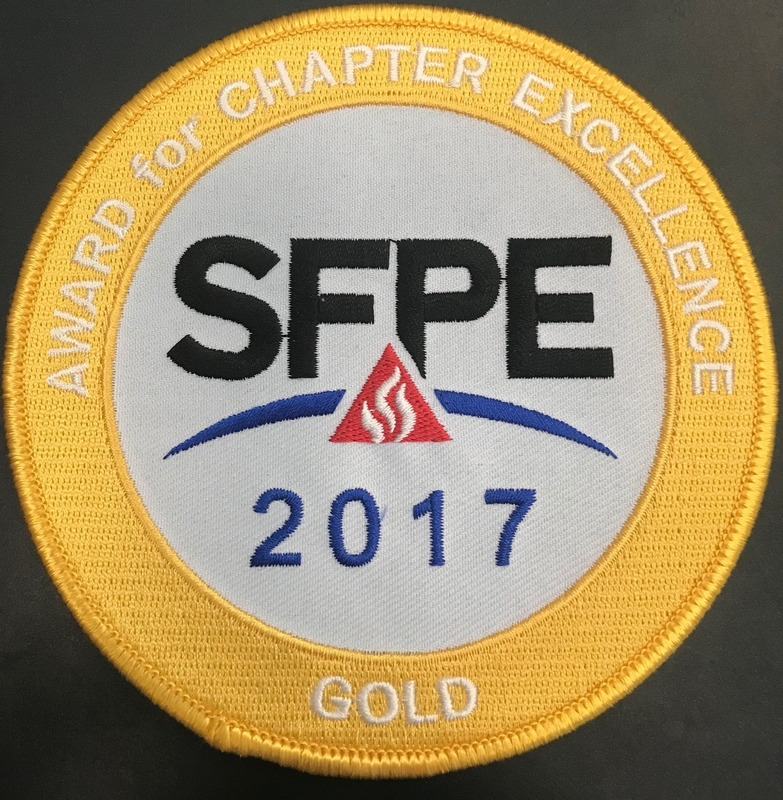 The SFPE-NCR Chapter usually meets six - eight times per year at various locations in the Ottawa area, to participate in technical sessions on a variety of topics. !!! ***2019 Dr. Guylène Proulx, OC Scholarship Applications Due May 17***!!! The SFPE-NCR Chapter is pleased to donated $3,373.10 to Camp BUCKO (www.campbucko.ca) by the funds raised from our 1st Annual Curling Bonspiel. Special thanks to all who participated and all of the event sponsors. Special thanks to Chief Sean Tracey and the Ottawa Fire Services for sharing the Fire Protection Challenges of LRT! For pasts events and meetings, click here.